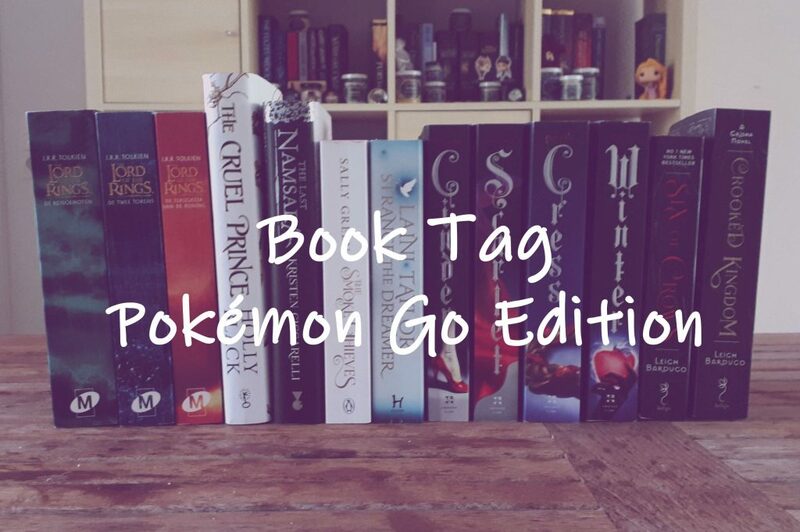 I stumbled upon this Pokémon Go-themed book tag. Since I recently picked up the game again, I had to do this one! Who's the Snorlax of books? Come find out!